New Delhi: Mobile Internet in today's fast pace life has become a key avenue for entertainment, learning and shopping for the Indian consumers. However, to broaden the scope of internet services and speed up their adoption, there is a constant need for products and solutions that are customized to suit the requirements of various customer segments. 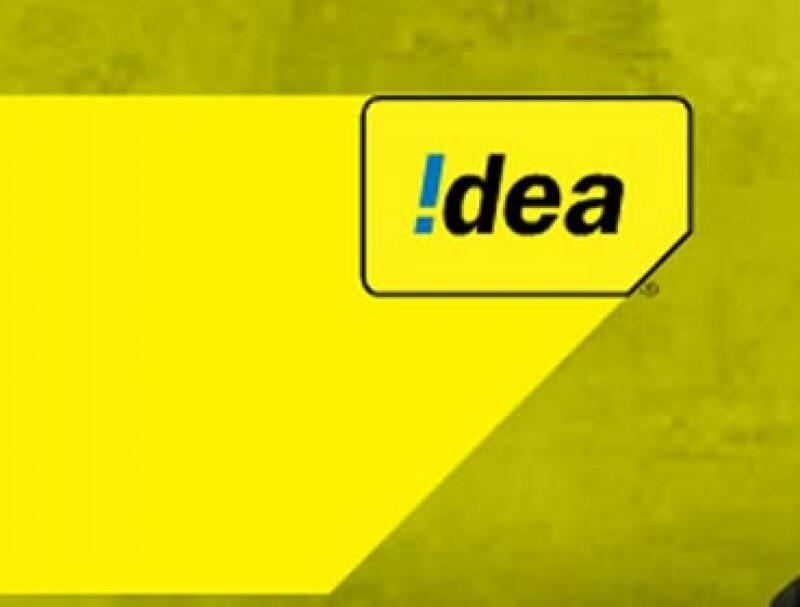 Realizing this trend, Idea Cellular, one of the largest telecom operators in India, has launched freedom packs, which are intended to offer low cost data packs with monthly validity. The consumers will have the freedom from multiple recharges, while giving great value for money. Focusing more on the customer segments such as students, housewives and new users, Idea freedom packs provide 28 day validity for just Rs. 100 for 300 MB on 2G data and Rs. 175 for 500 MB on 3G data. "Idea Freedom packs target those consumers who want to stay digitally connected throughout the month, however at 30-40 percent lower costs. These packs would help us enhance convenience for prepaid customers, who have to otherwise depend on multiple sachet recharges to manage their costs and internet needs throughout the month. These packs could serve as a one stop solution for them" said Sashi Shankar, Chief Marketing Officer, Idea Cellular.